6 Berth Static Caravan for rent hire on Golden Gate Caravan Park North Wales. For hire throughout the year. 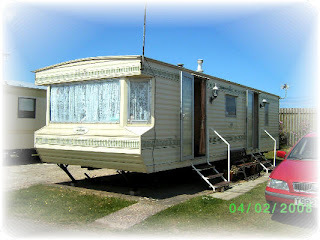 Your caravan is just a few minutes walk from the beach and situated in the heart of Towyn close to all local amenities. No extra charges all gas and electricity included in the price. Just bring your own sheets and towels.